Stewart Stevenson MSP has paid tribute to former SNP councillor for South Buchan Norma Thomson who has sadly died. Norma Thomson was elected to Aberdeenshire Council at the 1999 elections and re-elected in 2003, representing South Buchan, which covered the area around New Deer, Maud and Auchnagatt, until the Ward was abolished in 2007. Prior to her election, Norma was a Day Care Supervisor for the Social Work Department of Aberdeenshire Council. 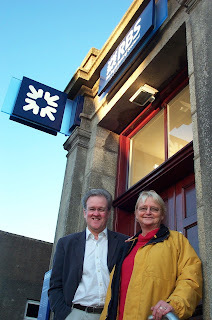 Norma also served as Chair of Deer Community Council, as Convener of the New Deer Hall Committee, Convener of Central Buchan Dial-a-Bus Committee, and was a member of the Local Network Development Group, as well as being an office-bearer in the Scottish National Party at branch and constituency level. During her time on Aberdeenshire Council, Norma pushed for road improvements at the then road bridge at Brucklay Station, supported the Maud Mart Project, the New Deer All Weather Project, and New Deer and Auchnagatt Hall and Park improvement projects. “I am greatly saddened at Norma’s passing and send my condolences to her family at this time. 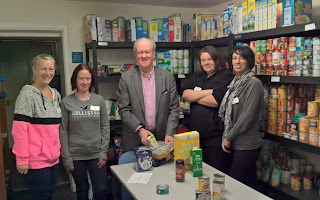 Banffshire & Buchan Coast MSP Stewart Stevenson paid a visit to the Peterhead Foodbank earlier this week to see the facility and meet with the staff. Mr Stevenson was invited along by Aberdeenshire North Foodbanks and brought with him a donation for the foodbank. “This was a very useful visit to meet the team of volunteers who staff the Peterhead Foodbank and hear from them at first hand of their experiences. “The volunteers provide a very valuable service for the most vulnerable sectors of our society at their time of greatest need. 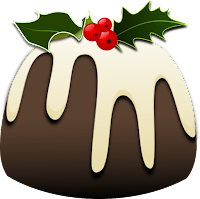 Local supermarkets and businesses have been very receptive to these needs and have been very generous with their donations - as have local organisations and individuals. “Last week, the United Nations Special Rapporteur on extreme poverty and human rights visited the UK to investigate the impact of austerity, and has reported on the effects of the UK Government’s failing efforts to tackle poverty in the UK, the impact of austerity measures, welfare cuts, Universal Credit, and Brexit. Banffshire and Buchan Coast MSP Stewart Stevenson has welcomed a motion to Moray Council calling for action to phase out Single Use Plastics. It comes after a motion was put forward calling for the move to the local authority’s Policy and Resource Committee by SNP Councillor for Speyside Glenlivet, Louise Laing, and seconded by SNP Councillor for Fochabers Lhanbryde, Shona Morrison. The motion congratulated local businesses which had already taken steps phase out the use of single use plastics and encouraged others to do the same. It noted the ‘excellent work done by local groups to address the problem by carrying out litter picks and beach cleans’ and also calls on council officers to continue their efforts to ‘phase out the use of single use plastics unless no alternative can be found, in all council buildings, as soon as practically possible’. “We must all do what we can to take responsibility for the environment and how we protect it. 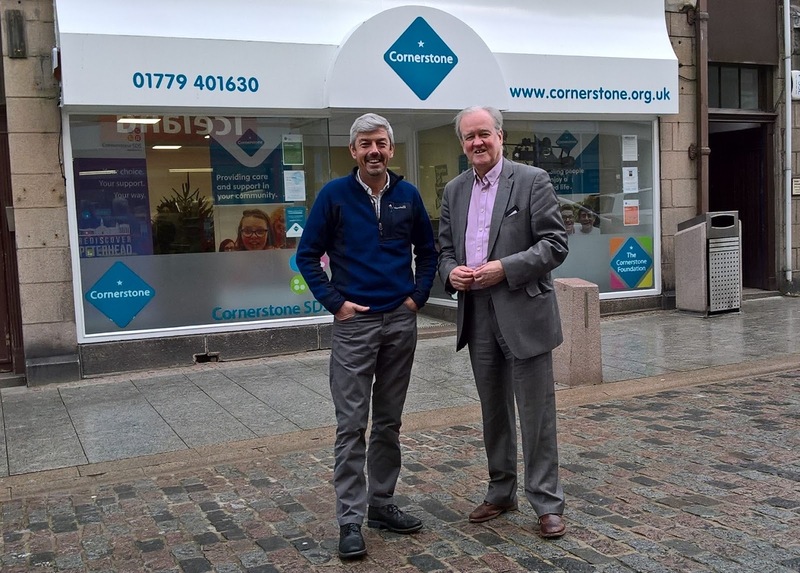 “I am delighted colleagues in Moray Council have taken the initiative to commend businesses already leading the way and has encouraged others to follow in their footsteps. “The North-East of Scotland is home to some of the most beautiful and idyllic landscape and we must work hard to protect it and the waters surrounding from the harm caused by plastic. “We have one planet and everyone needs to take what responsibility they can to protect it, both for ourselves and for future generations. The council is already making headway through switching from plastic to paper cups and there is a willingness in our departments to do as much as possible to tackle this issue." “Like many others in Moray I have been involved in litter picks and beach cleans and the amount of single use plastics polluting the environment is deeply disturbing. “It should be obvious to everyone that this is not something we can continue to do and everybody in a small way can help to prevent this type of pollution." A price cap has been set on the cost of calling directory enquiries by regulator Ofcom in a bid to protect users from high prices. 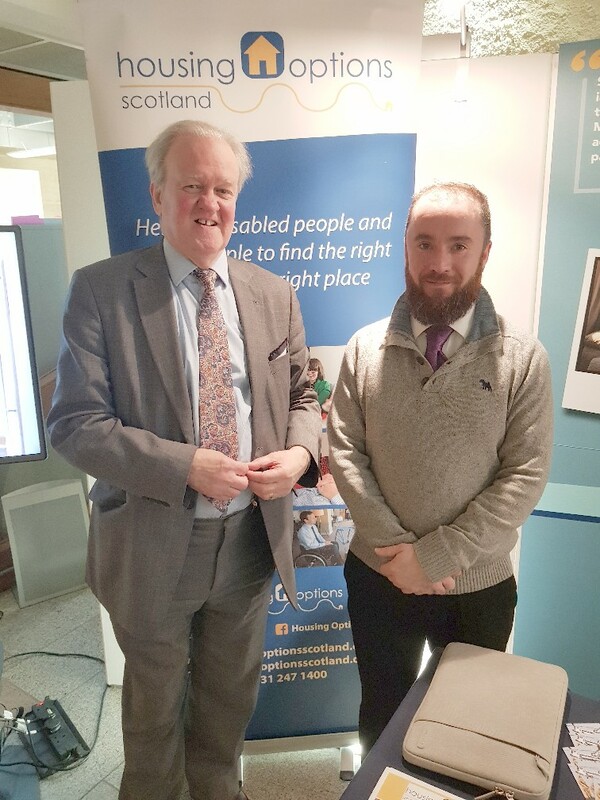 The move has been welcomed by Banffshire and Buchan Coast MSP Stewart Stevenson who said the decision would help those who use the service frequently, particularly the elderly population. Currently, some providers charge almost £20 for an average 90-second call. Figures have revealed the price charged by 118 is around £11. Although there are cheaper services available, research by Ofcom shows that consumers tend to call the numbers they most easily remember. And while the number of calls being made to 118 services has been falling by around 40% every year, more than a million people in the UK, many of them elderly, still use these services. “I welcome the measures taken by Ofcom to ensure there is a price cap on calling directory enquiries. “Particularly amongst the elderly population there is a tendency to call recognisable numbers but unfortunately often people do not know the high costs of calling these numbers. “By capping the maximum amount a 118 service can charge at £3.65 per 90 second, the price will be reduced to 2012 levels and a more realistic level of what people expect to pay. The UK Government has been urged to make the North-East a main hub for Carbon Capture Storage (CCS) after an action plan was revealed to develop Britain’s first scheme to capture emissions. It comes after Peterhead missed out on £1billion of funding in 2015 when plans were pulled by the UK Government for a CCS project which could have brought investment and hundreds of potential new jobs for the area. Now, it has emerged the first project of its kind could be up and running as early as the mid-2020s, with an overarching ambition to roll out the technology at scale by the 2030s, if costs can be brought down. The action plan will help develop the UK’s first scheme to capture emissions from power stations and heavy industry and use the carbon dioxide for processes such as making concrete or store it underground to cut climate pollution, ministers have announced. Experts have said that CCS is key to cutting greenhouse gas emissions to tackle climate change. “Since the plans for investment were axed by the Tory Government in 2015, we have campaigned for Peterhead to be reconsidered for investment which would create hundreds of jobs and boost the local economy. “Investment should be made in CCS and it should be done so in the North-East of Scotland. “There is a growing need for alternative energy storage and it’s high time the Tories got their finger out – invested in this technology to meet our climate change obligations, invested the billion they promised in the North East and delivered new jobs to boost the region. 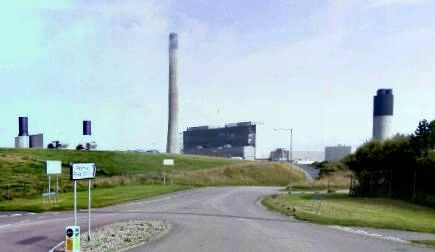 “The potential for Peterhead as the UK’s prime site for carbon capture and storage is in absolutely no doubt. The UK government’s own report identifies its ‘unique potential’. Banffshire and Buchan Coast MSP Stewart Stevenson has met with an organisation which helps people access housing options throughout the North-East. Housing Options Scotland works with older people, disabled people and members of the armed forces. 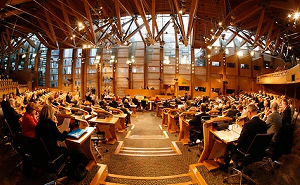 The organisation attended the Scottish Parliament to meet with MSPs and outline the work they carry out. It provides people with access to a named housing broker who works with them to identify potential solutions to their housing issues. “Housing Options Scotland helps people sometimes for a few weeks and often for a number of years as they look to make improvement and changes to their housing arrangements. “It is incredibly important work which helps many people in need. The process of changing living arrangements can be incredibly stressful and providing access to expertise and a support network is essential. A North-East hospital has received a significant boost after it was revealed further services are to be reintroduced. Maternity & Children’s Services at Dr Gray’s Hospital will resume after NHS Grampian confirmed the staffing level had improved to a level where it is now safe to reopen the Special Care Baby Unit. The Children’s Ward will also be restored to a seven say service ahead of schedule. It comes after elective caesarean sections were reintroduced at the hospital two weeks ago. “It is great news that NHS Grampian is now in a position to build services back up at Dr Gray’s Hospital. 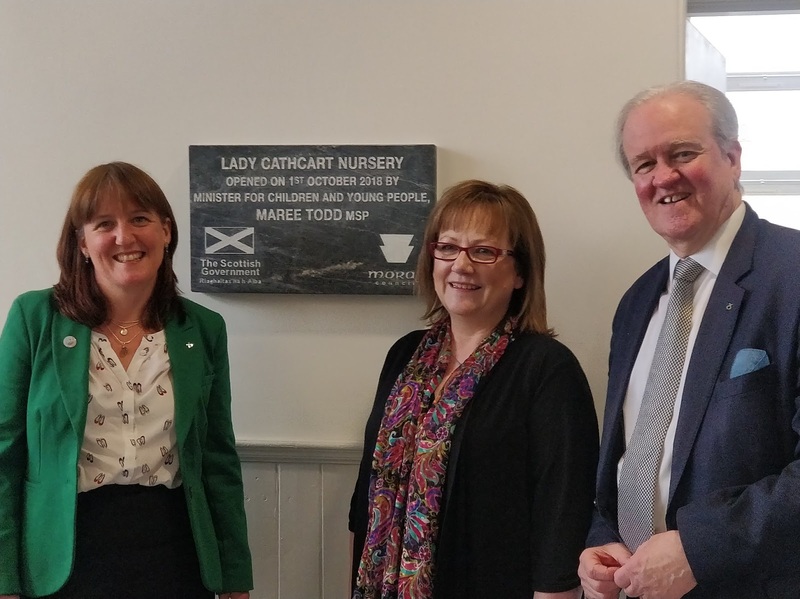 “The reopening of the Special Care Baby Unit and a seven day service being resumed in the Children’s Ward will undoubtedly be welcome news to people living in the area. “It means more women will be able to deliver their babies in at the hospital and children who are unwell can be looked after closer to home. “This is great news and the teams across the hospital - and across Grampian - have worked really hard to make it happen. Quite frankly, the progress that’s been made has exceeded all our expectations. “If you’d said even 6 weeks ago that we’d have been able to safely restore elective caesarean sections, reopen the SCBU and move the children’s ward back to 7 days, it would have seemed a bit far-fetched. “We do need to sound a note of caution though – there is still a lot of really hard work ahead and the staffing issues we continue to face at the hospital are extremely complex. 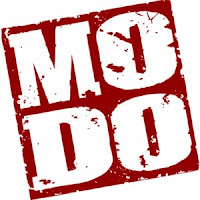 It will still be some time before we are able to re-establish a full service." 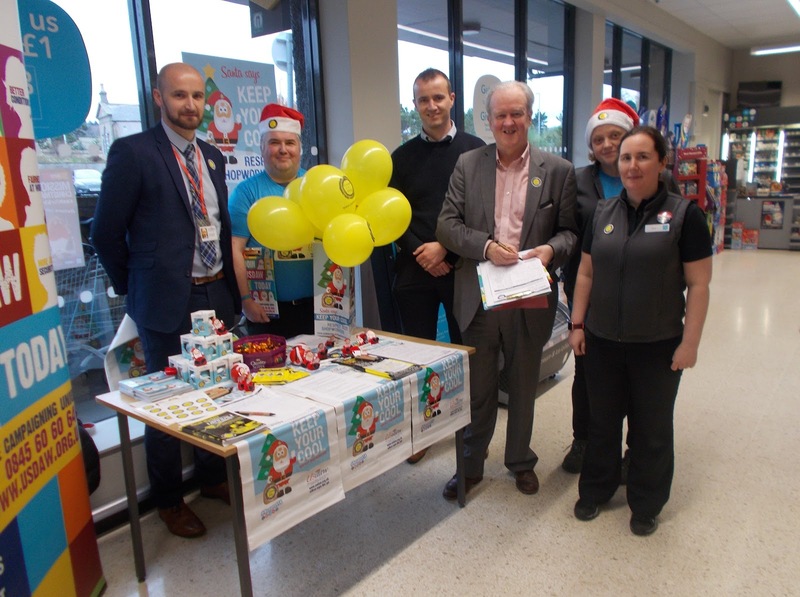 Banffshire & Buchan Coast MSP Stewart Stevenson showed his support for Respect for Shopworkers Week’ when he visited the Co-op store in Banff this week. During his visit to the store on Bridge Road, Mr Stevenson discussed local community safety issues with store staff and heard about the Co-op’s operational programme to help tackle crime. “Shop workers are entitled to be safe at work and to be treated with respect. Too many face verbal abuse, threats and even assaults in the course of their daily work. “Retail crime is often considered to be victimless as people think it only involves a faceless business losing stock or money. However, it is not the shop that is left bruised, bleeding or traumatised. This type of crime has nothing to do with profit and everything to do with people. North-East MSPs have welcomed the announcement that the first payments of the Best Start Grant will be delivered to families in time for Christmas. The Best Start Grant – which provides low-income families with financial support during the early years of a child’s life – will see eligible applicants receive £600 for their first child. The amount is £100 more than the UK Government’s equivalent in England. “We are delighted that families in the North-East will be eligible for their first payments of the Best Start Grant in time for Christmas. “These new payments will ensure that our under 5’s get the best possible start in life. “It’s vital that the SNP government can provide help at a time when families in the North-East are seeing UK government social security support drastically reduced, and Universal Credit is causing hardship across Scotland. Banffshire and Buchan Coast MSP Stewart Stevenson has met with health campaigners calling for local pharmacies to be able to administer flu vaccinations for the NHS in Scotland. 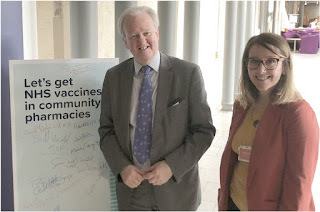 Representatives from Community Pharmacy Scotland have been in the Scottish Parliament to meet with representatives about the issue. In England, highly-qualified pharmacists can administer flu vaccinations currently. The organisation is calling for the same to be allowed North of the border in a bid to lessen pressures on GP services. According to Community Pharmacy Scotland, allowing pharmacists to administer the flu jab would help significantly in getting much closer to target levels amongst the most vulnerable populations who qualify for the vaccination such as the elderly, pregnant women and people with specific conditions. “It was very informative to meet with representatives of Community Pharmacy Scotland to learn more about the impact of pharmacists delivering this service. “The number of people suffering flu has doubled from the previous year, particularly in the older population. “We have a network of 1250 pharmacies staffed by qualified clinicians throughout our communities, often open six days a week. The UK Government has been warned that its proposals for fisheries in the draft Brexit agreement risk another Tory sell-out of the fishing industry. 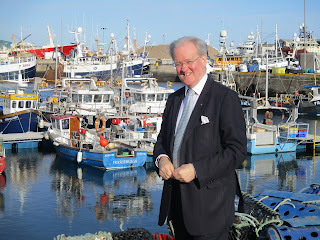 Banffshire and Buchan Coast MSP Stewart Stevenson said the draft Brexit deal fails to offer assurances on the future of the fishing industry. As details of the Brexit deal were made public, concerns emerged regarding comments made by EU negotiator Michel Barnier about a future link between access for EU vessels to UK waters and tariff-free access for UK seafood suppliers to the EU market. “The proposed Brexit deal’s provisions on fishing fall very far short of what was promised and expected. 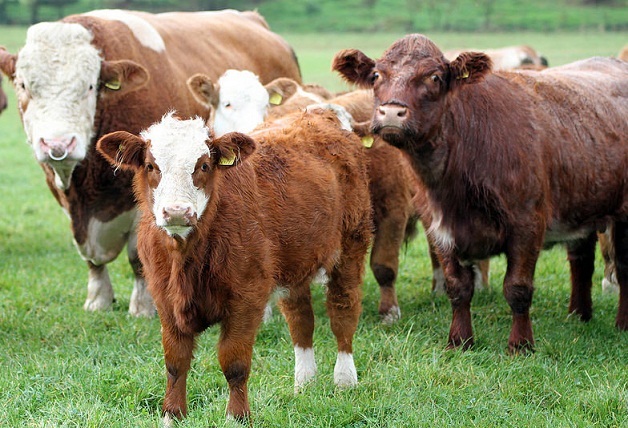 They fail to offer assurances on the future of the industry. “There are ominous signs that under this deal, participation in the customs union for fish products would be linked to access to Scottish waters and quota shares for EU boats, and that, in effect, we will remain in the CFP in all-but-name. This would be a bad deal for the fishing and processing sectors. Plans for CCS (Carbon, Capture and Storage) must be given the opportunity they deserve after a leading scientist warned of “weariness” over a continued failure from the UK Government to sanction new projects. It comes after the Conservatives pulled out of plans to invest in an alternative future for the North Sea by cancelling a £1 billion competition for development money at the last minute. In a meeting before the Commons Business, Energy and Industrial Strategy, MPs were warned there was a need for “real” projects. Professor Stuart Haszeldine, of Scottish Carbon Capture and Storage, was asked how the cancelled investment three years ago had impacted on engagement and investment. And Luke Warren, Chief Executive of the Carbon Capture and Storage Association, said the experience had left parties feeling “somewhat bruised”. In May this year, the UK Government announced £21.5million of investment to help reduce the cost of CCS technology suggesting it would make it more “commercially viable”. “While there is still a huge appetite for CCS, time is running out for the UK Government as scientists and others capable of making it happen become fatigued by the lacklustre approach towards getting projects off the ground. “It has been three years since £1billion of investment was earmarked and only six month ago have moves been made to look at how to bring down predicted costs of making it commercially viable. “Time and time again, the Scottish Government have called on Westminster to honour its previous promises and look at investing in CCS in the North-East to no avail. “The region was promised more jobs and investment which they have failed to deliver. 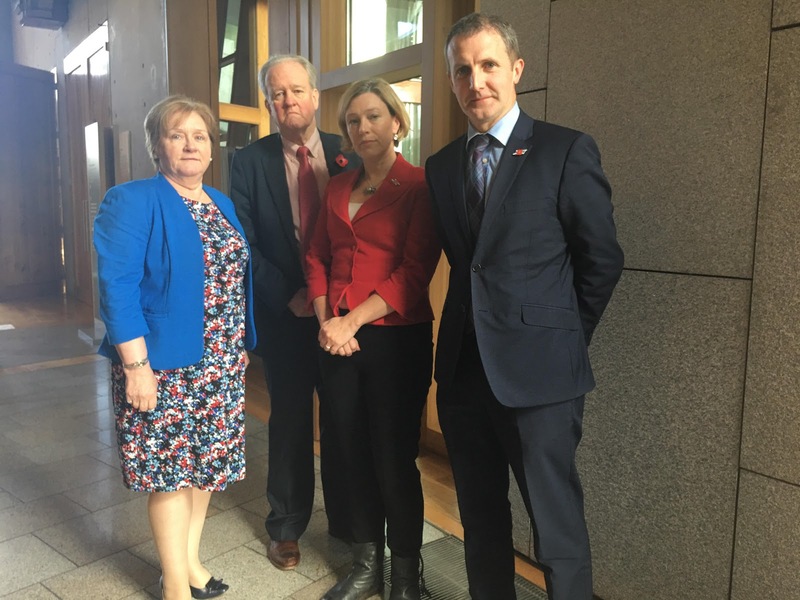 North-East MSPs have met with Transport Minister Michael Matheson to emphasise the urgency of works to ensure the AWPR opening can be made as soon as possible. It comes after Mr Matheson gave a ministerial statement on the opening of the bypass to the Chamber on Thursday afternoon. 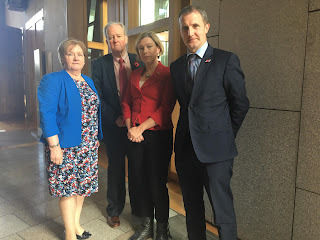 Aberdeenshire East MSP Gillian Martin, Banffshire and Buchan Coast MSP Stewart Stevenson and Aberdeen South and Kincardine MSP Maureen Watt spoke with the Minister following FMQs. During the discussions, Mr Matheson reiterated the Scottish Government was doing all it can to negotiate progress on the £745million project. All three North-East MSPs stressed the economic benefits for commuters of getting the infrastructure project open and accessible to vehicles. 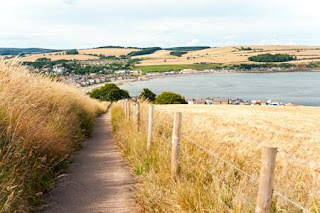 Mr Matheson has asked for an meeting with contractors to discuss the scope of works necessary to repair defects to the River Don crossing and to progress the new 31.5km section from Craibstone to Stonehaven and Charleston as soon as possible. “The AWPR has been needed in the North-East for decades and it is this SNP Scottish Government which is delivering it for people across the region. “Both weather and the economic challenges of partner company Balfour Beatty have created unprecedented issues for the project but during the meeting we were keen to stress the impact and difference it will have for people once it is fully opened.